In early September, darthmaz314 had the opportunity to attend his first Mickey's Not So Scary Halloween Party (MNSSHP) at Walt Disney World. This party is one of the special event offerings that have been such a success at Walt Disney World in recent years. I have personally been trying to make it to this event for quite a while now and scheduling conflicts have prevented from attending for years. This year my visit to Disney happened to coincide with the very first MNSSHP of the season, which took place on September 1st, a full two months prior to Halloween! Expectations were high, but as is usually the case, Disney did not disappoint, delivering top notch unique entertainment, that is signature Disney through and through. As part of our continuing coverage of Mickey's Not So Scary Halloween Party, today darthmaz314 brings you HD video of The Boo to You Parade from MNSSHP. 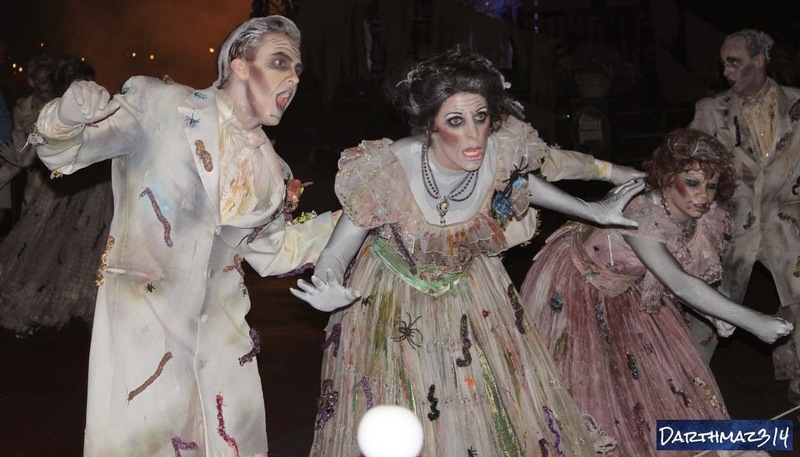 This parade, complete with tons of Disney characters, performers, and attraction-inspired floats, is loaded with ghoulish delight, all on a family friendly frequency, so as not to frighten the kiddies. 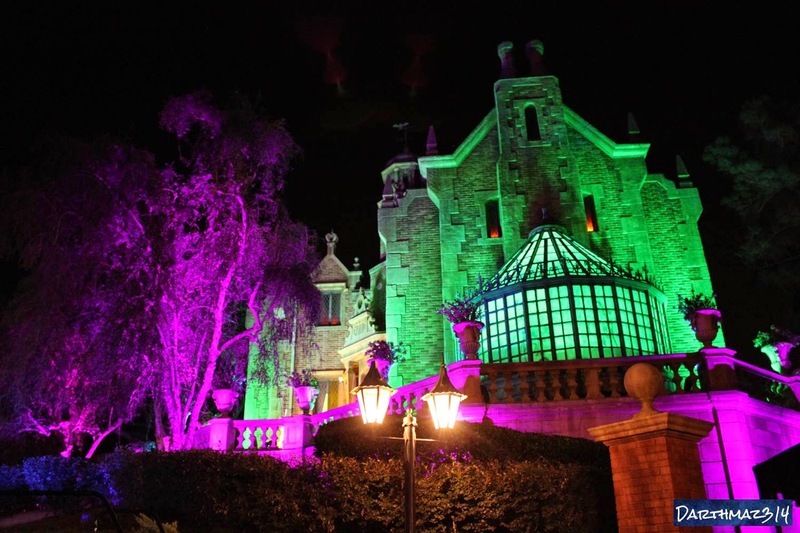 So if you can't make it to Walt Disney World for the MNSSHP this year, let darthmaz314.com take you there instead! Happy Halloween!